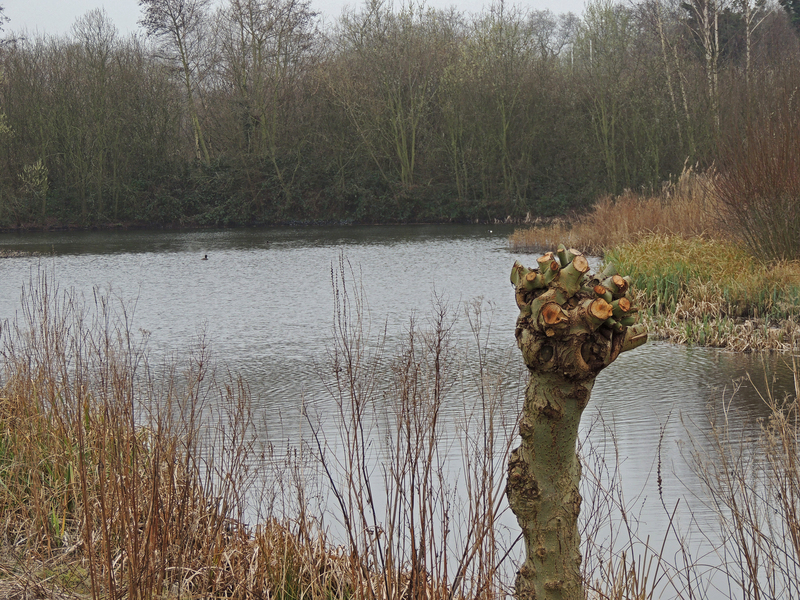 A last minute decision to pay a visit to the London Wetland Centre. There had been some butterflies sighted over the weekend and I was keen to see if they were still around. Unfortunately the warm sunny conditions of the past 3 days were replaced by cool overcast ones and so the prospect of early spring insects was not good. 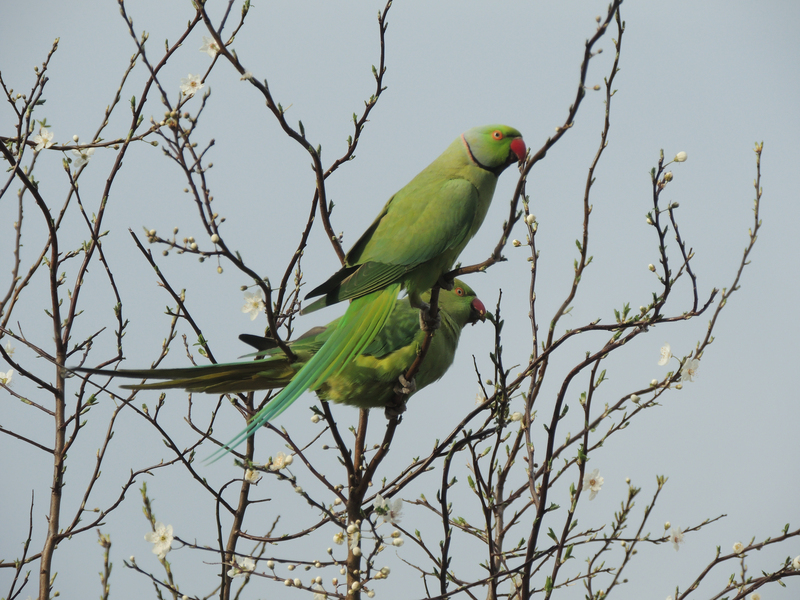 But then there is always the birds at this excellent reserve. 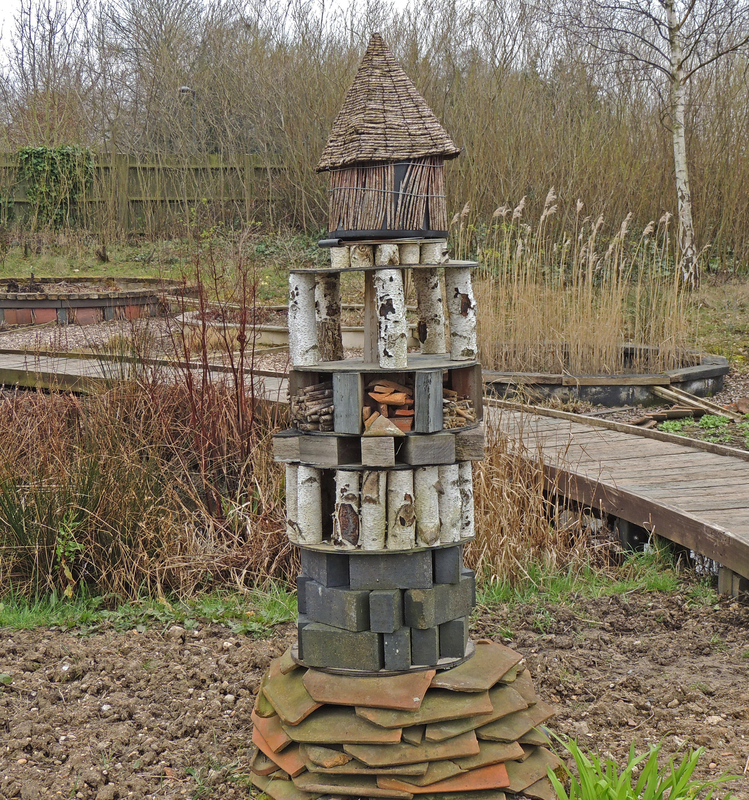 My first stop was the wildlife garden, but there was no sign of any insects there. So onto the hides. The usual waterbirds and Gulls are present although it seems as though the Bitterns have left for their breeding sites as they haven’t been seen for a week or so. 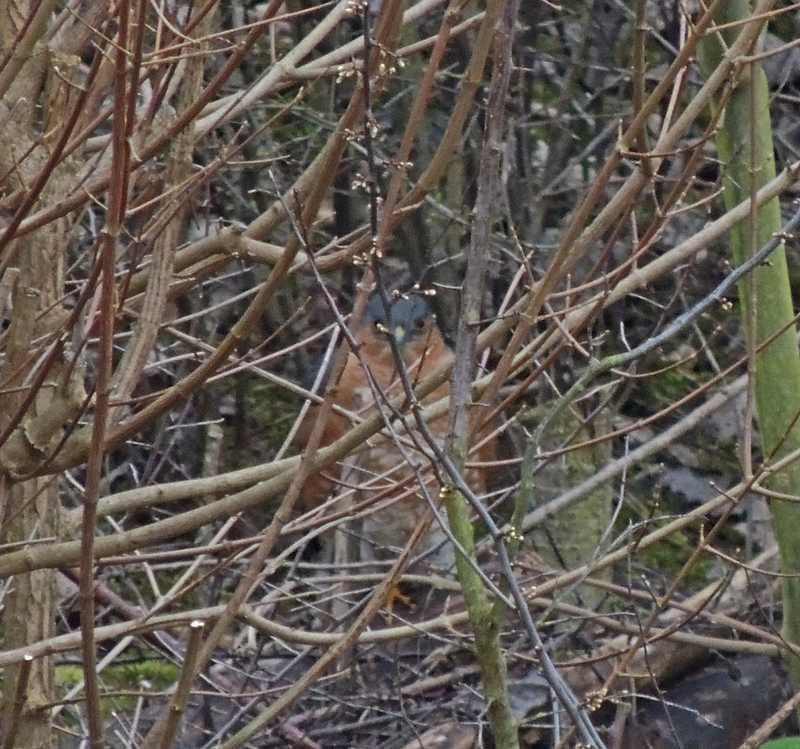 The most interesting sighting was a male Sparrowhawk which appeared from a hedge and appeared to try to take something from off of the lakes surface (A behavior that none of us watching had sen before). It was immediately set on by a large flock of Crows which drove it back into the hedge. The Crows all perched on the trees tops surrounding it almost as though daring it to come out again. After a few minutes it flew out and using its superior flight skills evaded its pursuers and flew off to the other side of the reed-bed. 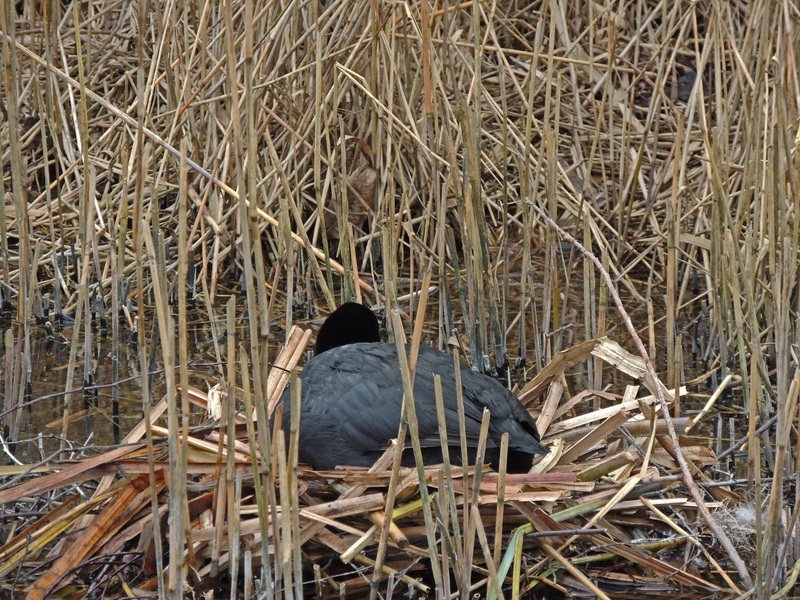 Otherwise it seemed generally quiet although some birds like this Coot had obviously begun building a nest. Finally as the afternoon was drawing to the close, the sun decided to break through and I saw my first (and only) insect of the day, a single White-tailed Bumblebee. 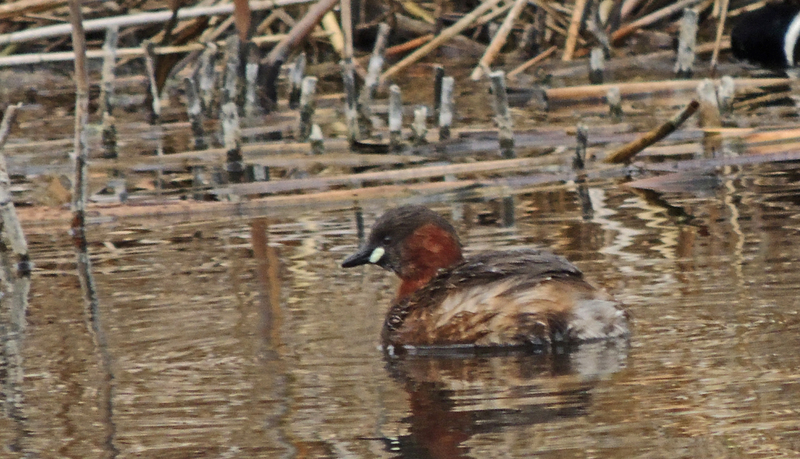 Despite seeming quite, I still managed to record 40 species of bird on the reserve, so a good days birding.